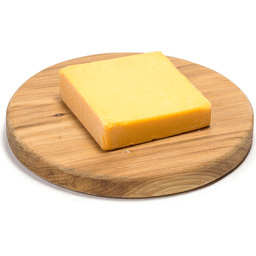 Pasteurized process aged cheddar cheese. 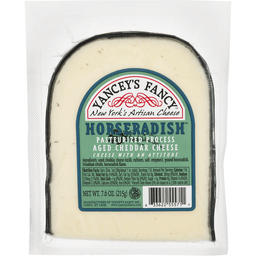 New York's Artisan cheese. World Championship Cheese Contest. 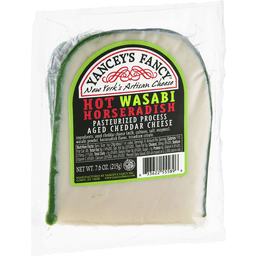 www.yanceystancy.com. Pride of New York. 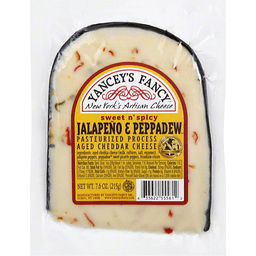 New York's Artisan Cheese. 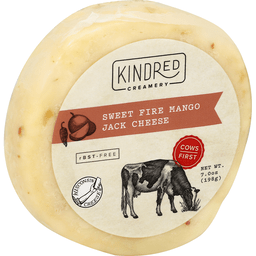 Cheese with an attitude. www.yanceysfancy.com. Pride of New York. 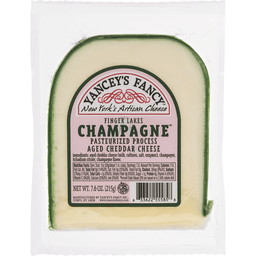 Yancey's Fancy™ New York's Artisan Cheese Finger Lakes Champagne™. 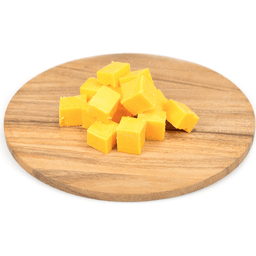 Pasteurized Process Aged Cheddar Cheese. Pride of New York. www.yanceysfancy.com. rBST-free. Wisconsin cheese. Cows first. The Cows First program was created because we believe that how you treat animals not only builds their contentment but leads to higher quality milk and the best tasting cheese. That's why we pay our dairy farmers higher prices for their milk, to make cheese the way it's meant to be. 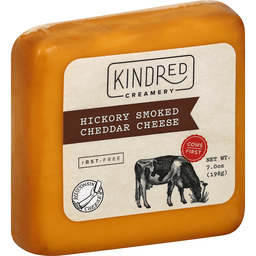 kindredcreamery.com.